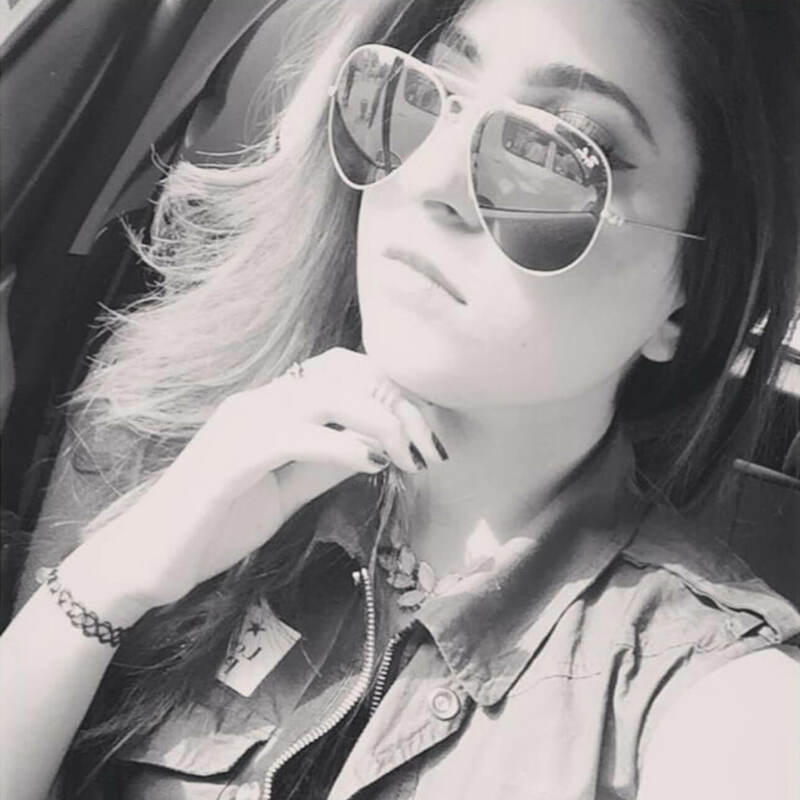 Rida was born in one of the most cultured and heritage city of Pakistan now living in versatile city DUBAI for 2 years. Her artwork examine different forms and the thoughts that lies beneath it. Rida use every day objects as the common denominator in our personal environment. She altering them in a way that questions the attitude, fears and unwritten rules which have formed and drive our behaviour. Apart from Calligraphy Paintings & Figurative Art, Rida loves to paint nature, whether it is a traditional landscape or a bird and flower painting. She use traditional materials, ink and brush on rice paper, to capture movement and life, making the brush dance and the ink sing. Everything is captured in the spontaneous dance and movement of the brush as it meets the rice paper. There is no going back and correcting when painting done with ink and rice paper.